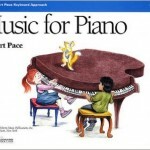 Nancy Mitchell has received extensive training utilizing the Robert Pace piano method. 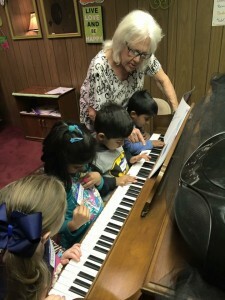 She especially enjoys teaching preschoolers and is offering introduction to piano classes at West Texas Music Academy. 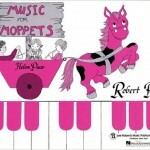 MUSIC FOR MOPPETS, written by Helen Pace, is a joyful introduction to music for very young beginners. Creative learning activities tailored especially to this age group develop eye, ear, and finger coordination, a basic foundation for “musical thinking,” amd most importantly, eagerness for the excitement and fun of music exploration. 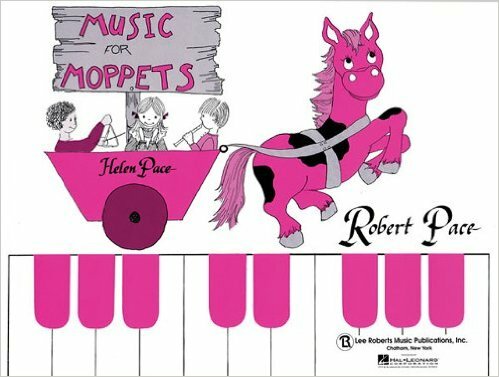 Geared for children ages 3 – 5, MUSIC FOR MOPPETS teaches about the piano, as well as musical concepts such as high and low, question and answer, pentatonic scales, and melodic lines. 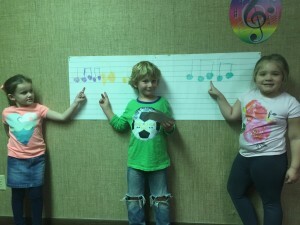 Children enrolled in MUSIC FOR MOPPETS classes will attend two 45 minute piano classes each week. For enrollment information contact us at 432-296-5116 or WestTexasMusicAcademy@gmail.com. 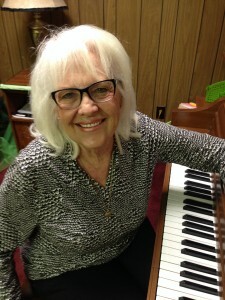 Nancy also offers pair and group lessons for older beginners. Students will meet twice a week for 45 minute classes. 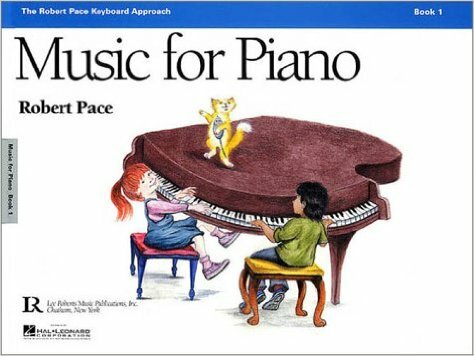 The Robert Pace method will assure that they learn musical concepts, working in cooperative environment, creativity, analytical thinking as well as comprehensive musicianship. FOR TUITION AND SCHEDULING INFORMATION, CONTACT US AT 432-561-5717 OR www.westtexasmusicacademy.com.